Mysly explored a few different career paths -- makeup, nails, nursing -- but was destined for the hair industry. “I always found myself going back to hair; I couldn’t get away from it,” she reiterates. Cynthia, on the other hand, never even tried to escape her fate! “My older sister Mysly’s passion inspired me,” she says. In 1998, Cynthia was only 8-years-old when she and her family relocated from Haiti to Boynton Beach. “Honestly, I was excited,” Cynthia recalls. She was young and “didn’t get homesick,” she says; in fact, she barely remembered her birthplace. Mysly, though, really missed Haiti, Cynthia says. At 14, the older sister left behind more than a few fond memories — some of which would come in handy during her schooling. By the time she started cosmetology school, 16-year-old Mysly was way ahead of the curve. “I already knew how to braid and do color,” she says — that’s thanks to all of those lengthy hair sessions with her cousin in Haiti. Mysly mastered the trade -- and learned the administrative aspects associated with running a salon -- while completing coursework at South Tech Academy, the career-oriented high school that Cynthia also attended. By the time she graduated, Mysly had snagged a gig as a receptionist at MasterCuts. But, she still wasn’t entirely sure she’d end up in the hair business. “When you’re from the islands, your parents don’t see hair as a viable career,” explains Mysly. She worried her dad wouldn’t approve, and enrolled at a local community college. Mysly tried focusing on nails. “It wasn’t working,” she says. She applied to be a makeup artist. “I wasn’t loving it,” she continues. When Mysly got a gig as a server at a retirement community, she thought about becoming a nurse — but that wasn’t a good fit either. Every time an avenue dead-ended, Mysly found herself back at MasterCuts. And before long, her younger sister was working there, too. As a teenager, Cynthia got a job at the salon where her older sister worked. “I went to cosmetology school, and the rest is history,” she says. By the time Cynthia graduated from cosmetology school, she’d already been working in the industry for three years. 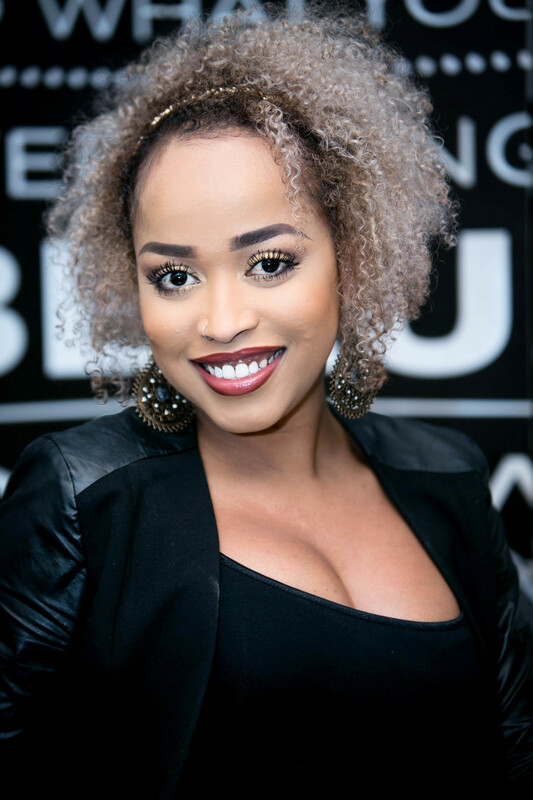 “I transferred to a downtown salon, where I had the chance to learn more about other races and ethnicities, and varieties of hair types and care needs,” she says, noting that the experience helped her hone in on a specialty: extensions. 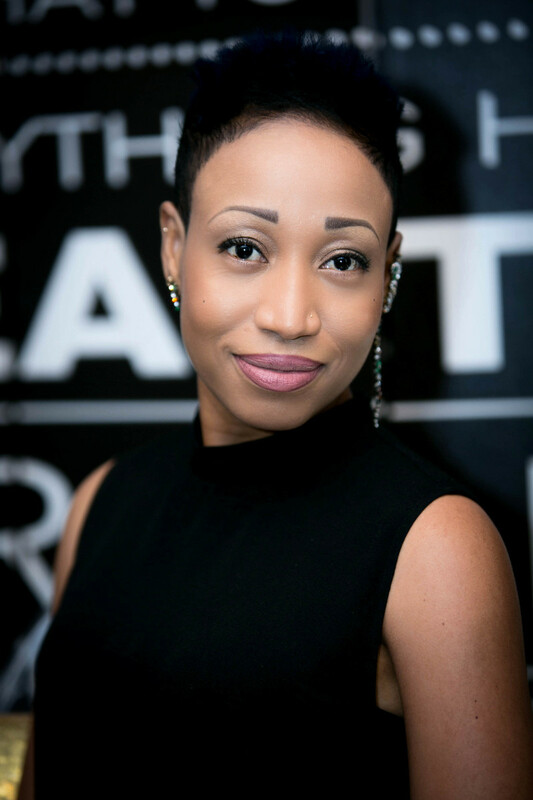 When Mysly opened two salons in the Boynton Beach area, Cynthia tagged along with her big sister — and the stylists did fine until the recession, which forced Mysly to shutter her shops, and left the duo looking into a new concept in salon ownership. “It was nice where we were, but I felt like we were in a box,” Cynthia admits, noting, “We weren’t exposed to many things.” She’d been craving camaraderie and continuing education opportunities — and she found those missing elements when she discovered Sola Salons in Boynton Beach. For Mysly, it was the building’s bustling location and attractive architecture that closed the deal. Still, Msyly worried about space. “We juggle a lot of clients,” she says. But, then again, both sisters were a little bit nervous, wondering whether their clients would follow them to their new studio. 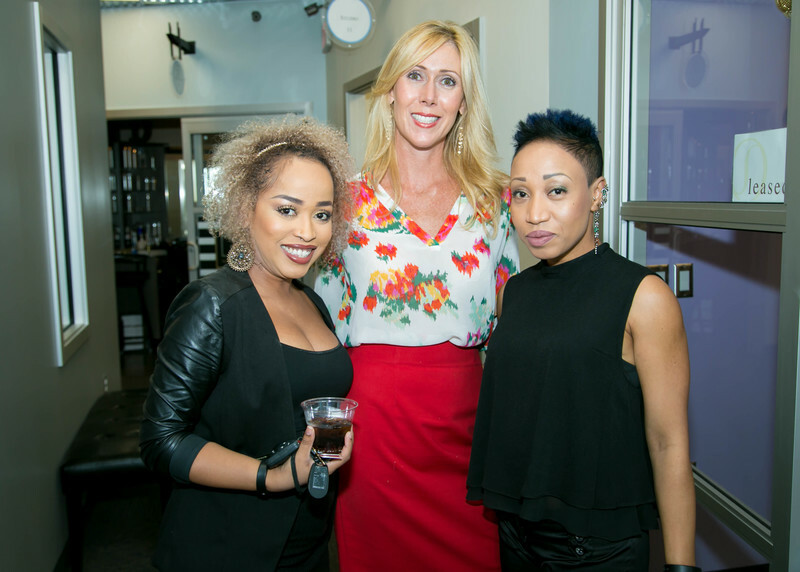 The sisters have taken full advantage of Sola’s educational offerings since launching Pashion Salon in October of 2015. “We’re usually off on Mondays, so we’ll go to classes then,” says Cynthia, noting that a nearby Sola Salons location holds free and recurring professional classes for Sola stylists. Speaking of Mysly’s and Cynthia’s Pashion — the salon name is the clever amalgamation of passion and fashion. “Because we have a passion for fashion,” Mysly explains. “We just became best friends over the years,” Cynthia chimes in. Sure, they squabbled growing up; working together, though, has created a strong and unshakable bond. “We barely even argue anymore,” Cynthia says. “We have a lot in common, and I think that helps in business,” she continues.